Alun qualified as a solicitor in 1989 following careers in modern language teaching (at comprehensive schools in Essex and Suffolk) and nursing (at the Westminster Hospital London and West Suffolk Hospital in Bury St Edmunds). He is an experienced trusts, tax and charity lawyer and during his twenty year stint at the law firm Taylor Vinters in Cambridge, he spent seven years heading up that firm’s Private Client team. 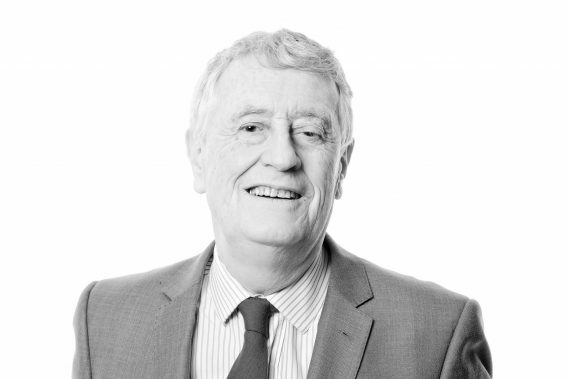 Alun has written numerous articles for local papers and national journals including Trusts and Estates Law & Tax Journal. Alun has lectured on several occasions for Central Law training to solicitors & chartered surveyors and via University of Cambridge to solicitors throughout East Anglia, and has also co-presented seminars with Justin Urquart-Stuart of BBC Radio 4’s Money Box and Today programmes. Alun is a member of the Law Society, Society of Trust & Estate Practitioners (STEP) and the Charity Law Association (CLA).